In the market for Scrubs? 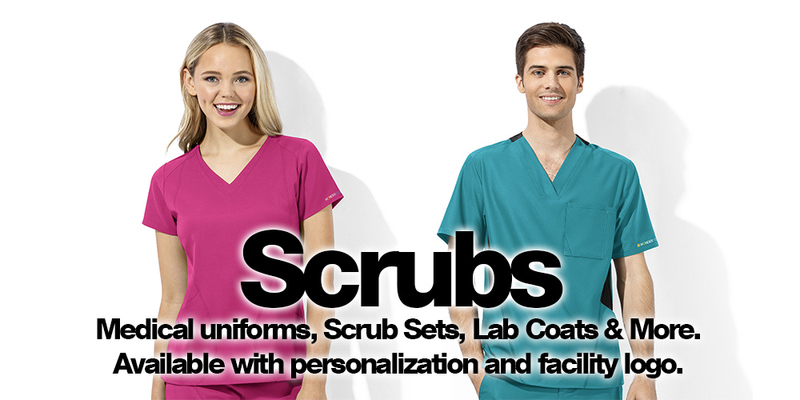 We are distributors of nearly EVERY major scrub and medical uniform brand worth wearing! With so much to choose from there is a brand and style to match your staff’s needs and style while meeting your organizations budget. 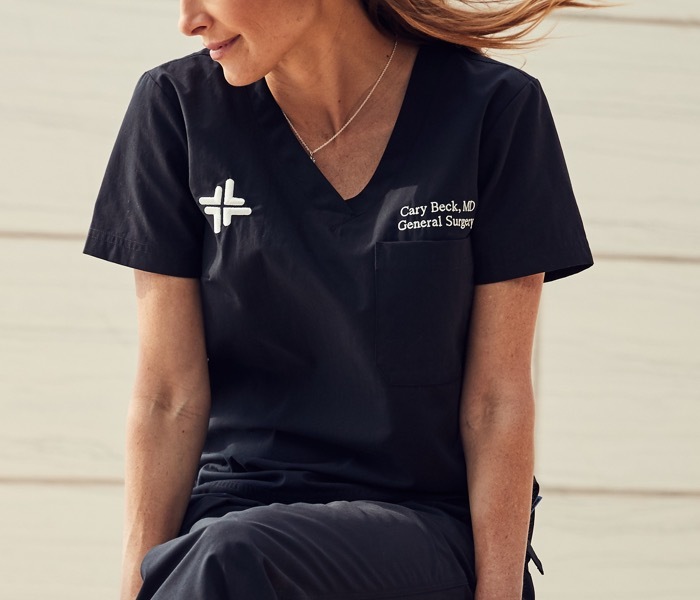 All of our scrubs are available blank, embroidered with your logo and personalized for your staff.